Spaying and neutering of dogs are highly wanted if you don’t want to breed the dogs and however, these activities need to be carried out by qualified veterinarians specialized in pet care and management. Anesthesia is required along with due surgical procedures for carrying out the spaying and neutering. One has to understand first the terms like spaying or neutering. Both are related to the surgical approaches of sterilization in case of females and males respectively. However, the term neutering is also related to such procedures in both sexes. Accidental pregnancies that are not wanted can be highly minimized by these procedures. Spaying and neutering helps to prevent occurrence of pyometra, which is a common reproductive disorder-giving problem to the dog owners. In male dogs, the neutering helps to prevent the occurrence of prostate enlargement or cancer. Hence, these help to minimize the incidences of reproductive disorders in dogs. By these spaying and neutering, the male dog’s desire in search of female dog in heat is highly minimized and hence, wandering of male dog is reduced. The animal becomes calm also by these surgical remedies. Territorial behavior of these animals is also highly minimized by these in case of male dogs. Spaying of your dog before the occurrence of first heat is the best one to avoid the incidence of breast cancer. If the dog is spayed after the first heat, the chances of occurrence of breast cancer in them is more and has been proved by research. 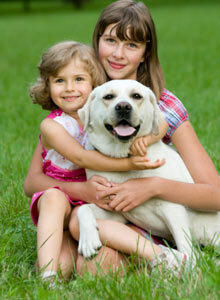 Younger group of dogs need to be subjected to these operations to avoid complications in future. 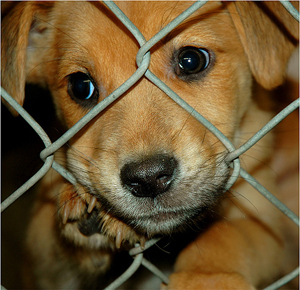 Many veterinarians prefer the spaying and neutering of dogs only at the age of five to six years. However, these can be performed even at the age of three to five years. Postoperative care needs to be followed meticulously to avoid the occurrence of infections by microbial organisms.